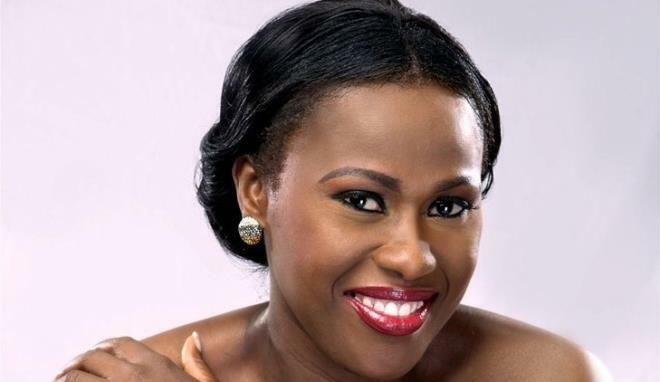 Nollywood actress and Filmmaker, Uche Jombo has finally taken it upon herself to revealed the disease self-acclaimed ‘actor’ Uche Maduagwu maybe suffering from on Instagram. The mother of one said he might be suffering from Erotomania. It is a type of delusional disorder where the affected person believes that another person is in love with him or her. This belief is usually applied to someone with higher status or a famous person, but can also be applied to a complete stranger. 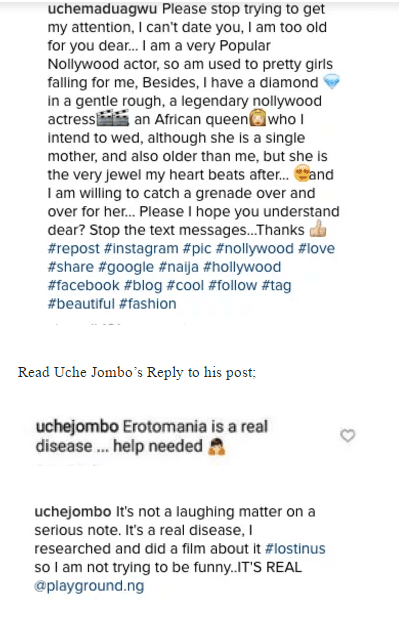 The self-acclaimed actor Uche Maduagwu who talks more online than he is seen on TV screens, took to his Instagram page to warn famous American reality television personality and model, Kylie Jenner of her consistent disturbance to date him. He had earlier said he was being sexually harassed by Nollywood actresses.